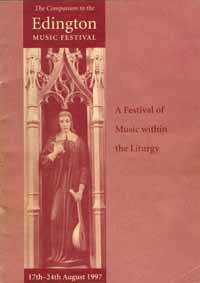 Welcome to the 1997 Edington Festival of Music within the Liturgy. This year’s theme is centred around the poetry of George Herbert (1593-1633). Herbert was born of a distinguished family and educated at Westminster School and Trinity College, Cambridge. He was subsequently elected to a fellowship and then a readership and served as a member of Parliament for two years. On 5 March 1629 he was married to Jane Danvers in Edington Priory and became rector of Bemerton in 1630: it was apparently during the last years of his life that almost all of his English poems were composed. There is a small statue of George Herbert in the reredos of the Chancel Altar at Edington which has been used for the front cover of the Companion. His carefully arranged collection of poems called ‘The Temple’ was published posthumously in 1633 and had a profound influence on many of his contemporaries. In the same way that music can be used to raise the soul, so these poems are in one sense also an attempt to lift the mind. They are a set of prayers and devotions, a sort of private liturgy not based on canonical hours of the day but rather on personal need. Throughout the week some of these poems will form the basis of our reflections. Starting on Monday with the realization of our mortal state, weak and dependent on Christ (‘Perseverance’), then on Tuesday the longing and self-searching that we need to experience (‘The Search’) which leads to our joy at the discovery of Christ (‘The Clasping of Hands’). Thursday’s sequence of music and readings concentrates on our redemption (‘Jesu’) and the juxtaposition of this service with the Requiem on Friday evening serves to remind us of our own mortality but more importantly of the new life through Christ’s sacrifice (‘Life’). The celebration of the Eucharist is central to the Festival, and Saturday is devoted to a consideration of that action (‘The Banquet’) whilst Sunday takes ‘The Church-Floor’ as its poem, partly so that we can leave with a strong remembrance of the place but also so that the strength and confidence of the text, those virtues which we need to find at Edington, can be taken away with us. As usual there is a wide range of music throughout the week. Masses by Palestrina, Alonso Lobo, Mozart and Lennox Berkeley and anthems and motets too numerous to mention. There are a number of hymns and anthems which use poetry by George Herbert and Saturday’s Evensong is devoted to music by Herbert’s contemporary Orlando Gibbons. Before each Compline there will be a motet written by composers active at the court of Emperor Ferdinand II of Hapsburg. 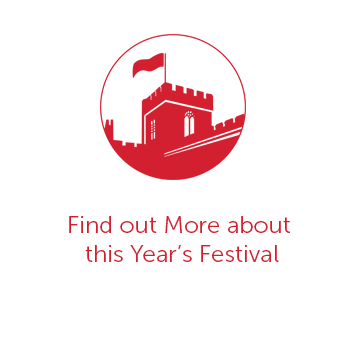 There is a tendency that Festival commissions have their first performance and then disappear from our music lists, so we are repeating Ruth Byrchmore’s ‘In manus tuas’ from last year and I am delighted that John Streeting is contributing a Nunc dimittis as this year’s commission as well as his excellent set of Responses. On Wednesday there will be a new hymn from Paul Wigmore and John Barnard. This collaboration has been a feature in recent years and I am anxious that we should not take it for granted. New music is so important to a growing and living liturgy and we are indebted to John and Paul not only for the high standard of their work but also for the luxury of having them ‘on site’, and for the imaginative way in which they respond to the themes of the Festival and the atmosphere of the week. It was with great sadness that we learned of the death of Nicholas Hinton earlier this year. 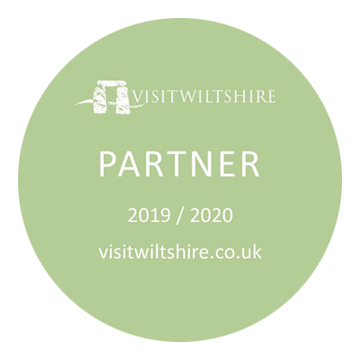 He was the second director of the Festival and maintained a keen interest in Edington in spite of the demands of his vital work. On Friday afternoon at 2.00pm, Nicholas’s ashes will be interred in the churchyard. In the evening a Requiem Mass will be celebrated at which Victoria’s monumental ‘Missa pro defunctis’ will be sung by the Nave Choir (ordinary) and the Consort (propers). The Schola represents the pain we feel at our loss together with the thanks for such a rich life with the ‘Dies irae’ at the start of the service and a ‘Te Deum’ at the end. Our thoughts and prayers go to Deborah and the family. My thanks as always to Patrick Elwood and Janet McMullin for their administrative help and support, to John Barnard, Adrian Hutton, Christine Laslett, Gilbert Green, Jeremy Moore and John d’Arcy, David Trendell, Jeremy Summerly, Peter McCrystal, Peter Barley, Julian Thomas and to all the host families in the village and surrounding areas.